This type of Pin has a long history and is produced from high quality material. The hard enamel Pin is manufactured with a die-struck process using special colors consisting of a glass-like mixture. Colors are fired one by one time at between 700- 800. The final product is then buffed to offer a smooth and lustrous finish. Ideal for premium gifts, company or school badges. 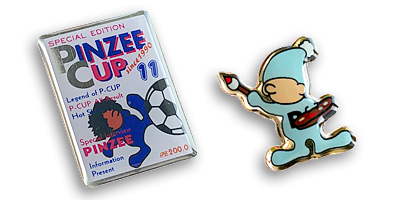 Similar features to the Hard Enamel Pin but with greater color variation. 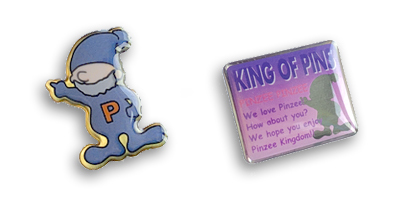 Compared to the Hard Enamel Pin type a cheaper material is used in coloring and the heating process differs. Final product is buffed similar to Hard Enamel. 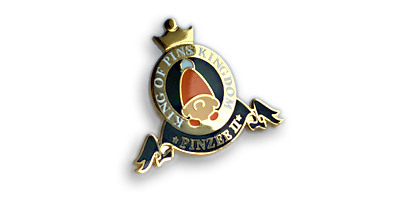 Similar to “Hard-Enamel”, however the Pin is polished before colors are individually injected by hand. A standard epoxy coating (dome) can be applied. The presence and volume of epoxy dome can add character through texture to the Pin. 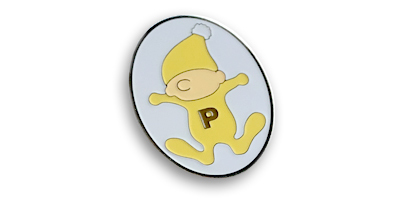 An image of your design is transferred to the Pin. Large quantities of this style of Pin can be produced relatively quickly. Color is applied through the same technique as Soft Enamel Pins and the finished product looks superb. An optional epoxy protective coating (dome) can be applied for added protection for the Pin. 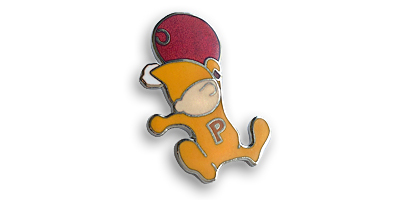 Also referred to as Silk Screen Print this Pin offers great color and detail. This process is ideal for large volume production at great cost efficiency. 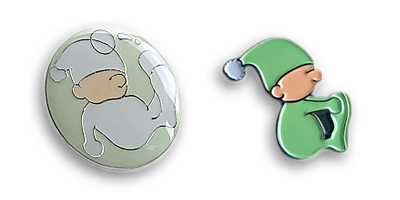 Ideal for sales or event promotions and animated character Pins for children. This type of Pin is used for creating complex color design. Similar to a paper printer the design is printed directly onto the Pin. This style of Pin can include photo type graphics of the highest detail.